At Green Keeper Tree Care, we have a team of certified specialist who can make your overgrown trees look spectacular. Trees can add beauty to any neighborhood, apartment complex, commercial landscape or home. They provide nice areas of shade and can enhance the overall look of your landscape. However, if your trees aren’t regularly trimmed, thinned and shaped, they can have a negative effect on your properties appearance, as well as the tree’s overall health. We prefer to trim our customer’s trees regularly to ensure that they stay healthy, beautiful and safe. Improve Tree Health- When we remove dead or diseased branches we are preventing the sickness to spread to the trunk of the tree. We do our best to help the overall health and strength of the tree. Pruning your trees encourages their core strength, their ability to withstand harsh weather. 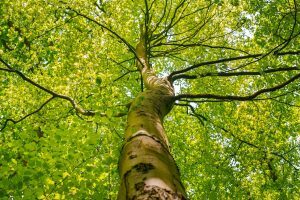 Improve Tree Beauty- Removing the deadwood from your tree’s canopy definitely improves your property’s curb appeal, but it isn’t the only way to improve the look. Tree branches will sprout and grow branches in all directions, their only goal is: “increase surface area and gather more sunlight”. 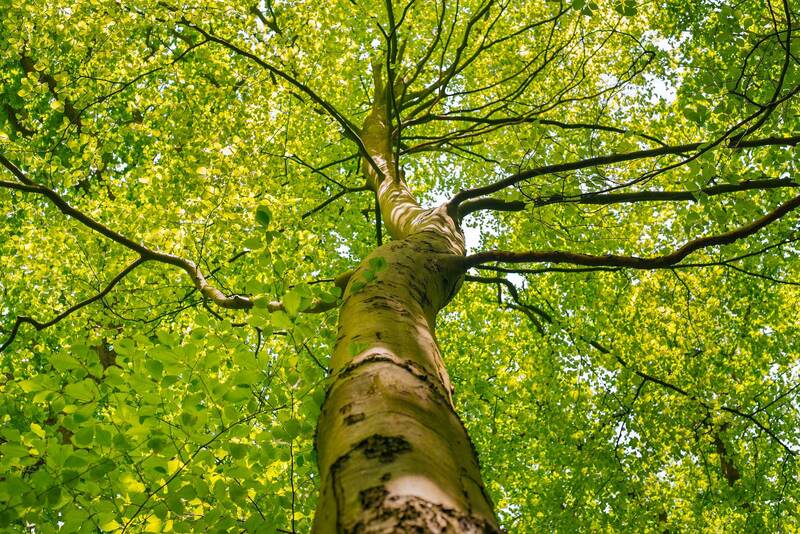 Having big trees isn’t the same as having beautiful trees, we can make sure that you don’t have low hanging branches, or wild branches coming out in all directions. Improve Tree Safety- Untrimmed trees can increase the chances of property damage and injuries. Deadwood in the canopy can fall off during our AZ monsoons, wind and dust storms. Often called “widowmakers” dead limbs that fall from trees can hurt people and damage structures and property. They are also fire hazards, while in the tree and are an open invitation to insects and other pests that could kill the tree and spread to other trees or buildings on the property. They start blocking the view of pedestrians and vehicles. Weather conditions cause limbs to fall onto power lines, in the middle of roads or walkways. They are a possible threat to your property .(ie. falling onto a building or home or person). We suggest regular trimmings, but the schedule will depend on the types of trees you have on your property. Some trees grow faster than others and we will optimize your trimming schedule to ensure that all of your trees needs are being met to keep your property safe and looking its best. At Green Keeper Tree Care, we are trained professionals and are certified to trim your trees. Trimming trees can be a very dangerous task. Calling a professional from Green Keeper Tree Care will ensure the job is done safely and properly. We have been serving the Phoenix metro area for many years and have experience trimming all of the native and transplant tree types in the valley. They all have different needs and we can make sure they stay healthy and beautiful.